Welcome to Day 2 of our series on road trip stops. Today’s focus is the land of 10,000 lakes, the gopher state. You can read more about our travels through Minnesota here, here, and here. 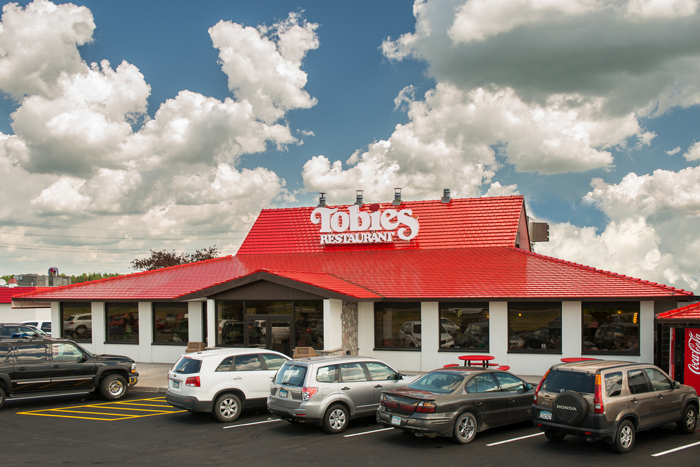 Home to perhaps the best caramel rolls ever created, Tobies is a Minnesota travelers tradition- it’s the halfway point between the Twin Cities and Duluth. While their bakery is what brought us in, we enjoyed a delicious lunch at the restaurant with a menu populated with hearty favorites. Listen folks, Midwesterners have a hard winter to gear up for and they know how to do comfort food right. If you aren’t the driver, grab one of the tavern’s local craft beers on tap. 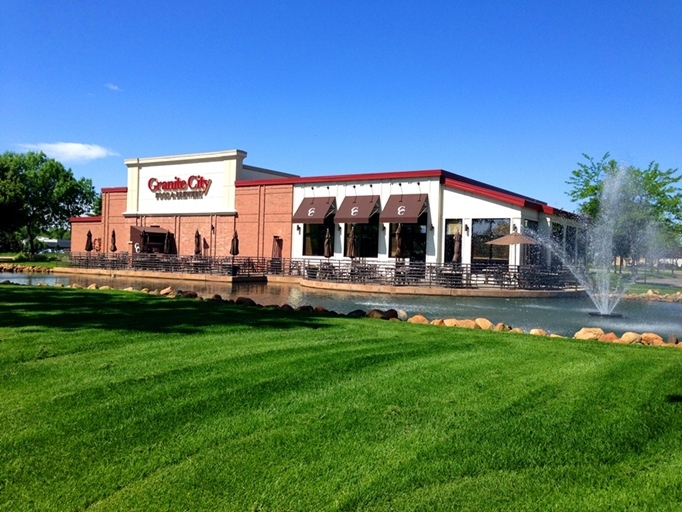 Now a franchise (and a good consistent one at that), we visited the original Granite City Brewery in St. Cloud, Minnesota. It has a concept I am a fan of- classic American food, good beer and a comfy atmosphere that is still chic. Sort of like a grown up Applebees or TGI Fridays. Food was good, beer was good and it worked with kids for day and early evening seatings. 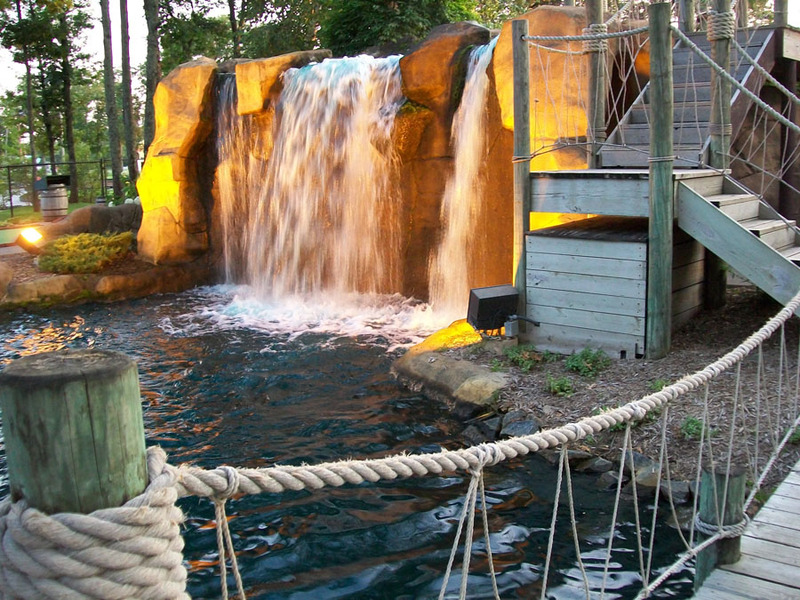 I was surprised and somewhat excited that what I thought was just an arrrrrrguably great mini golf place has locations around the country. This location in Brainerd has been there for years- I remember going as a little girl and that’s saying something. Children 3 and under “play” free. Everyone else is $7.50 a round.